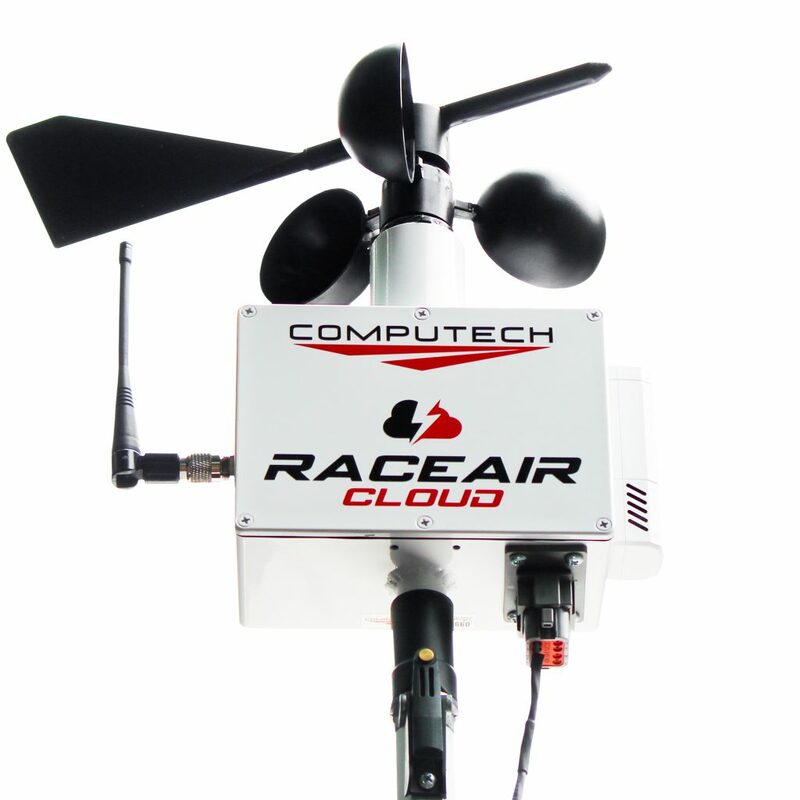 Computech offers multiple racing software options to go hand-in-hand with our weather station and data logger products. 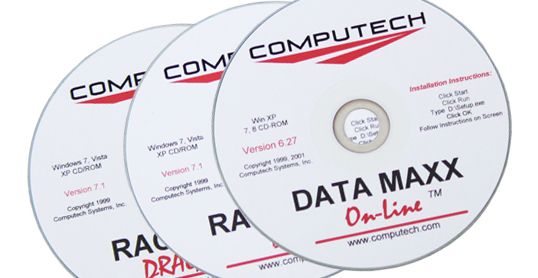 Our most popular is the DataMaxx Data Logging software. Designed to work with our DataMaxx Racing Data Logger and show your chosen sensor recordings on a graph plot overlay to help tune, diagnose or verify your vehicle settings. Also offered is our Weather Pro weather tracking and RaceBase Pro log book software. Below are links to Software Instructions, Downloads, Tutorials & Products. Looking for data loggers, weather stations and other racing electronics? I have a technical question, who do I call? You can reach Matt via our 24/7 Tech Support Line by email, text and cell phone at 301-481-3675.